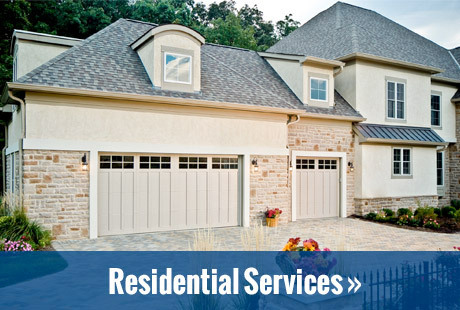 In Need of Garage Door Repair? Fill out our contact form or call 1-800-715-8781 for immediate service! We’re building relationships with our clients, not just selling a product. With that goal in mind, we make sure that everything we install is done so with the highest quality product and the closest attention to detail. Every garage door project we complete is done with a commitment to excellence. Our company places honesty, integrity, customer satisfaction, and safety as our top priorities, and with 28 years in the business, we’ve got the reputation and customer reviews to prove it. 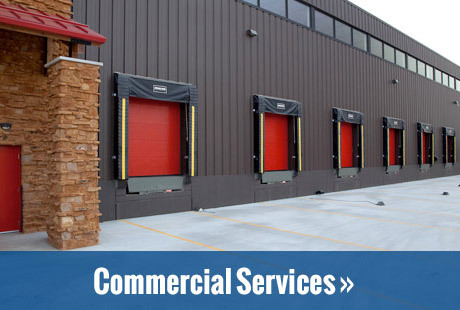 When our job is done, we want to make sure our customers are pleased with our work and proud to say they got their commercial overhead door or residential garage door from Texas Overhead Door! "The price we were quoted was the price we were charged. Thank you for your prompt service and professionalism." Residential serving Fort Worth area. 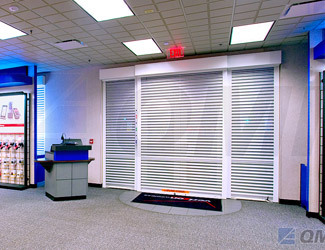 Commercial serving Texas (Dallas/Ft.Worth, Houston), Louisiana and Oklahoma. Select your 5-digit ZIP code from our residential service area. If your ZIP is not listed, we apologize, but we do not currently offer garage door service in that area. Please check back as our service area may change. 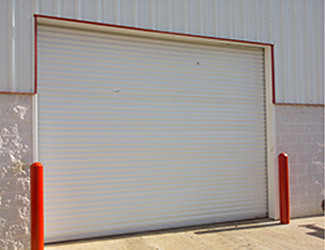 *Please describe the problem you are experiencing with your garage door, or just put "general service" for tune-ups, inspections or maintenance.